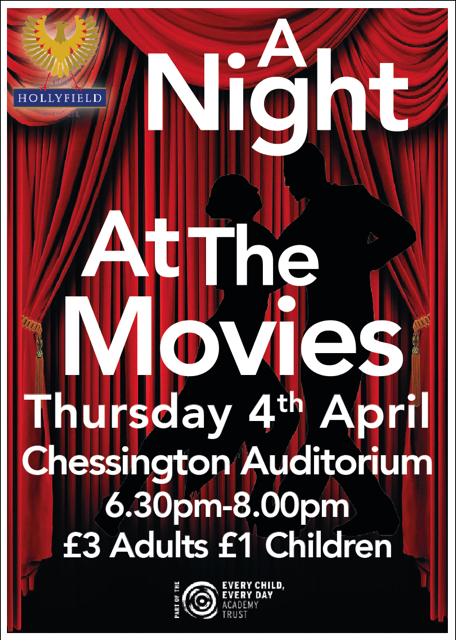 Come and see our amazing display of dances on Thursday 4th April at Chessington School Auditorium. Choreography features soundtracks from blockbuster hits! Tickets available to buy from the PE department. Get yours now!